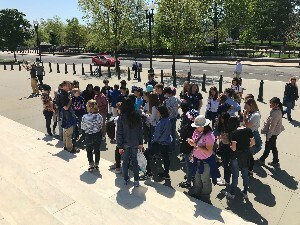 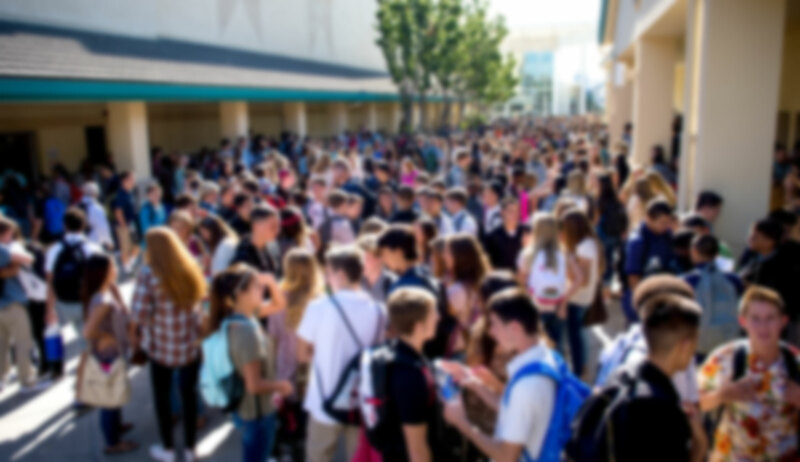 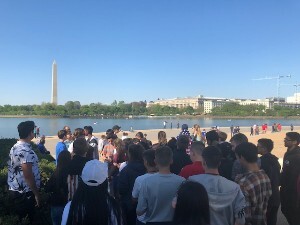 Today students began the day by gathering in front of the Capitol Building for a group picture. 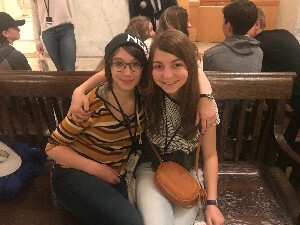 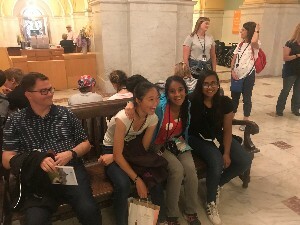 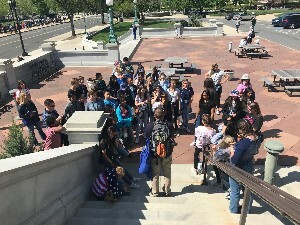 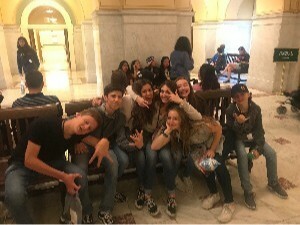 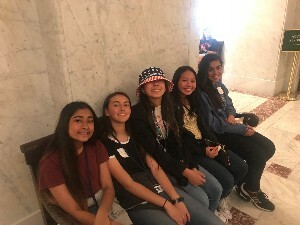 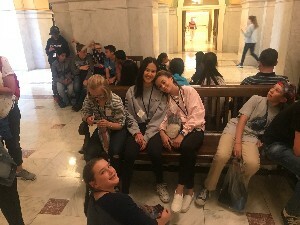 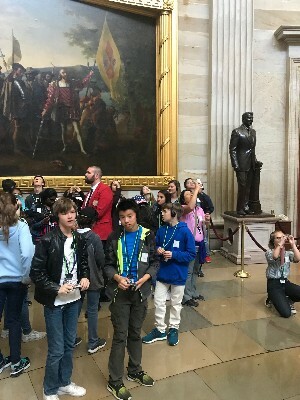 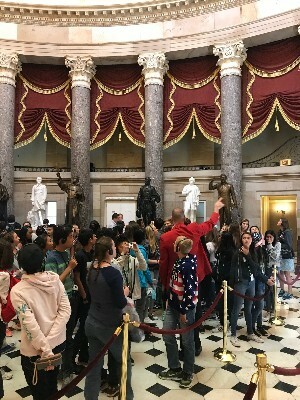 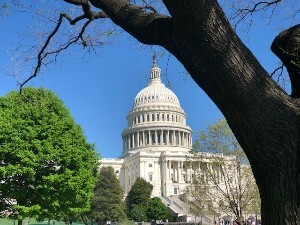 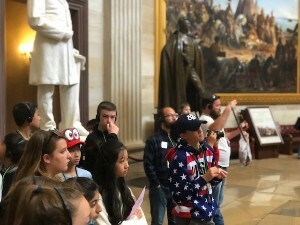 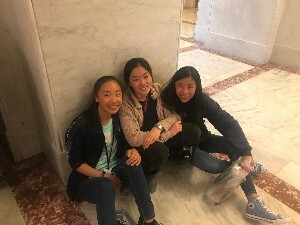 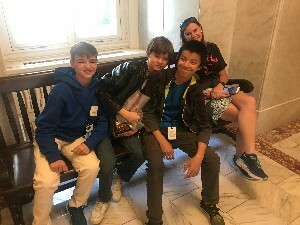 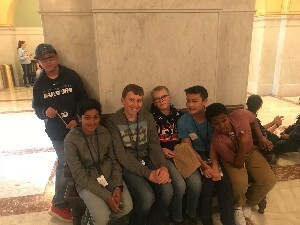 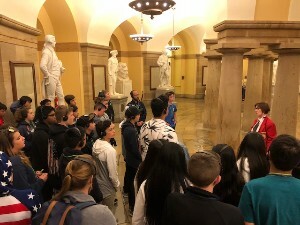 They then visited the Library of Congress and the United States Capitol including both the Senate and House Galleries. 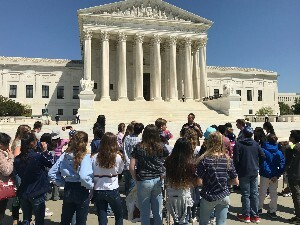 They stopped by the Supreme Court where they prayed on the courthouse steps. 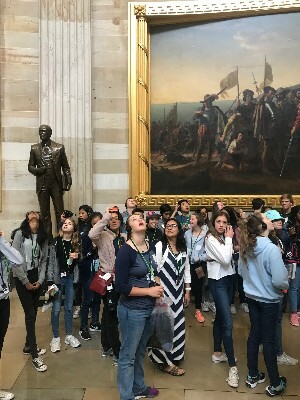 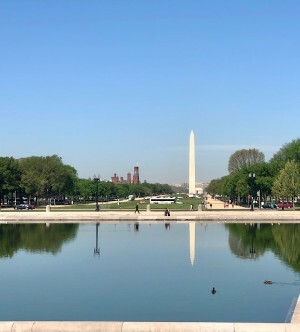 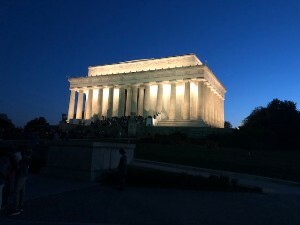 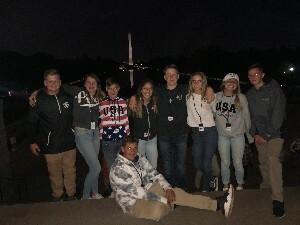 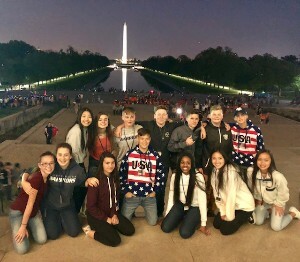 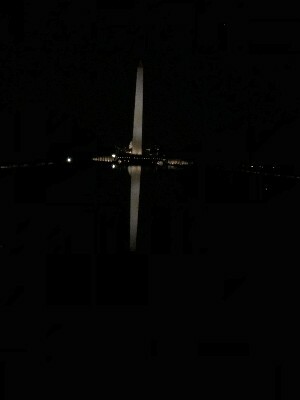 They then toured many of the prestigious monuments in Washington D.C.